Set in the Ciutat Vella district in Barcelona, this air-conditioned apartment is 500 metres from Picasso Museum. 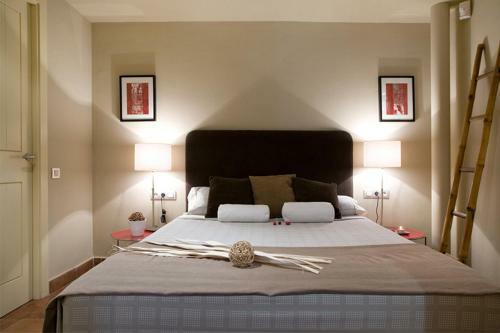 The apartment is 500 metres from Plaza Reial. The unit equipped with a kitchen with a dishwasher and oven. Towels and bed linen are provided in this self-catering accommodation. La Seu, Cathedral of Barcelona is 600 metres from Apartments Barcelona & Home Deco Columbus, while Portal de l'Angel is 900 metres from the property. The nearest airport is Barcelona El Prat Airport, 13 km from the property.